According to Calvinayre.com, the Bodog brand will be leaving the US market at the end of 2011. 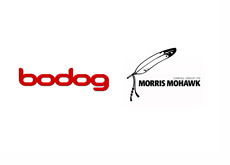 Bodog, which has been thumbing its nose at the US Department of Justice for the past number of years, has announced that they will be allowing their brand licensing deal with Morris Mohawk Gaming to expire at the end of the 2011 calendar year. Bodog has decided to pull out of the US market in order to focus their efforts on emerging markets, such as the UK (where they were just granted a gambling license) and Asia. 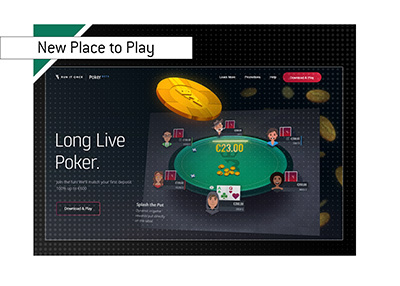 Bodog is withdrawing from the US market to ensure that their brand is "not affected by negative perceptions." "All Bodog.eu clients� funds will remain safe and they will have the option to switch to a new MMGG brand should they wish but MMGG confirms it�s business as usual." 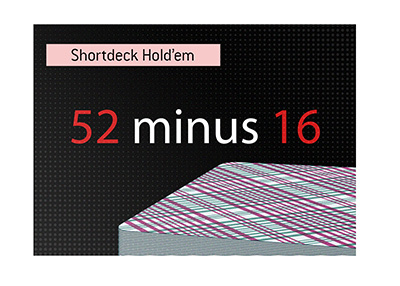 "It will mean the end of the Bodog era in the US but Morris Mohawk Gaming has been operating the brand in the US Market for the past 5 years so other than a name change it should be business as usual for US punters." After December 31st, 2011, US players will no longer be able to access the Bodog.eu web site. So basically, US players currently on Bodog will no longer be able to play on a Bodog branded site starting in 2012, but they will have the option of moving to a new MMGG (Morris Mohawk Gaming Group) site.